All too often, athletes and coaches are strapped for time and looking for new training methods to get the most our of their workouts. If you are familiar with polarized training, you already know that a smart mix of high- and low-intensity workouts might be the perfect solution. But, are you actually approaching polarized training all wrong? 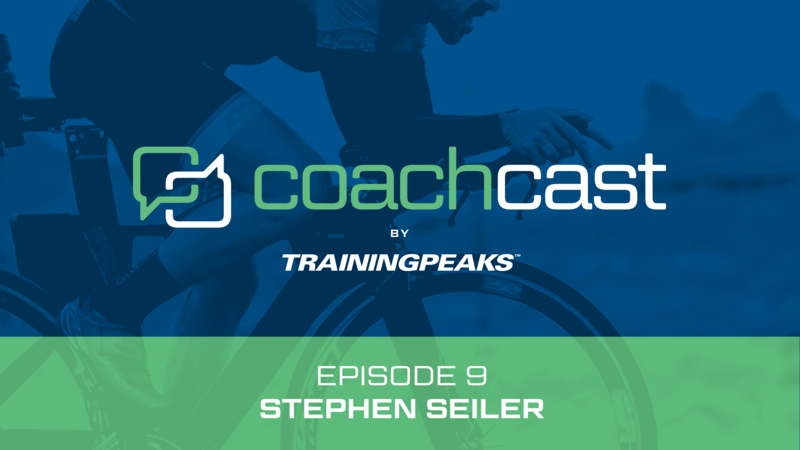 Dave Schell and Cody Stephenson sat down with renowned academic Stephen Seiler to discuss his research, how he applies it in his own training, and why you might be overcomplicating polarization.